Most new websites completed in less than a month, from consultation to launch. A decade worth of experience in helping website owners achieve their targets. Navigate the language and cultural barriers to success in the Japanese market. Since 2008 we have been helping clients achieve their online goals in Japan. Whether you are an entrepreneur, consultant, small business or large company, Tokyo Web Designs can help. We'll provide an actionable report of how you can improve your site's design and performance. Fill out a few details about your project and we’ll get back to you with a cost estimate – usually within 24 hours. Here are just some of the basic plans we offer. If you need something different, of course we can help accordingly. 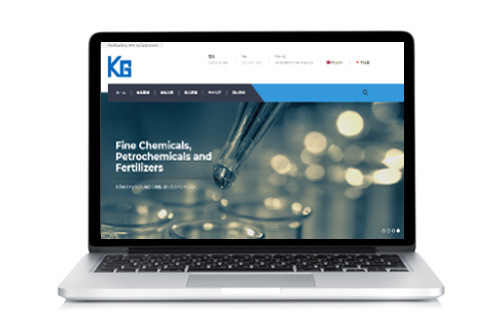 Learn more about some of our recent successful website launches. 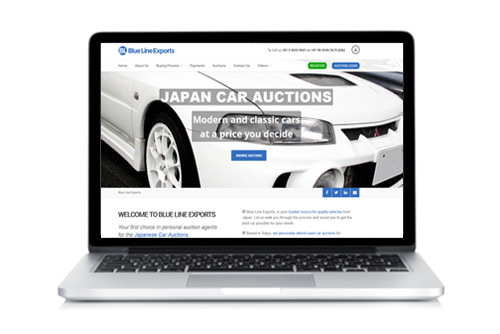 Case Study: The client is a small business entrepreneur dealing in exports from the Japan Car auctions. The site has a customer registration database component. 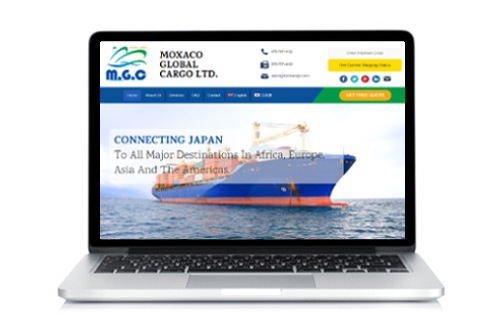 Case Study: Our client needed a bilingual website to promote their international freight shipping business. The site has shipment tracking functionality. client’s engineering and pharmaceutical consulting services business.